I've been on a Ghana kick lately, digging out a lot of semi-forgotten vinyl in my collection that I haven't listened to in years. I know you won't mind if I share it with you! 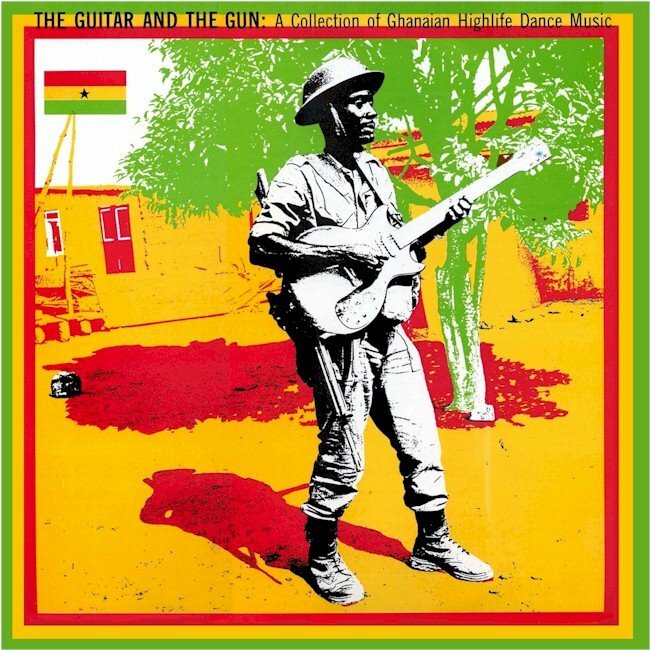 Other than falling under the general rubric "Ghana Highlife," the tunes in this post don't follow any particular theme - I more or less pulled them out at random. 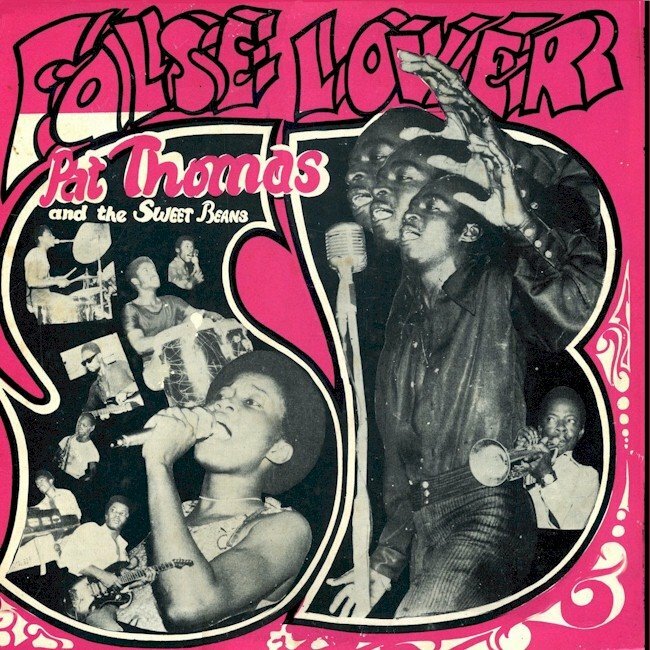 There's the classic danceband sound and the more stripped-down guitar highlife style, and even an example of the controversial "Burgher" highlife genre. I've left for future posts some of the big names - the African Brothers, Alex Konadu, A.B. Crentsil and Jewel Ackah - as well as the multitude of Ghanaian artists who made careers in Nigeria during the '70s and '80s. 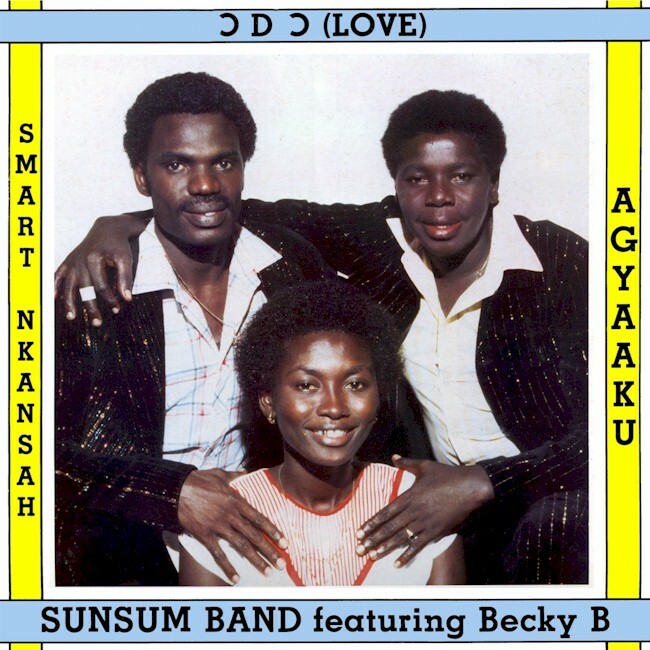 Smart Nkansah and Agyaaku became friends when they were part of Yamoah's Band in the late '60s. A few years later Nkansah went his own way, eventually forming the immortal Sweet Talks Band with A.B. Crentsil in 1975, which recorded such classics as Adam and Eve and Hollywood Highlife Party before falling apart. Over the years thriving Ghanaian communities have developed in the United Kingdom, Canada and the U.S. Interestingly, because of relatively liberal immigration laws at the time, a sizable Ghanaian population emerged in Germany during the 1970s, and this community gave birth to the so-called "Burgher" highlife phenomenon. Excoriated and loathed by purists, Burgher highlife, along with Hiplife, has come to define the modern-day highlife sound in Ghana. 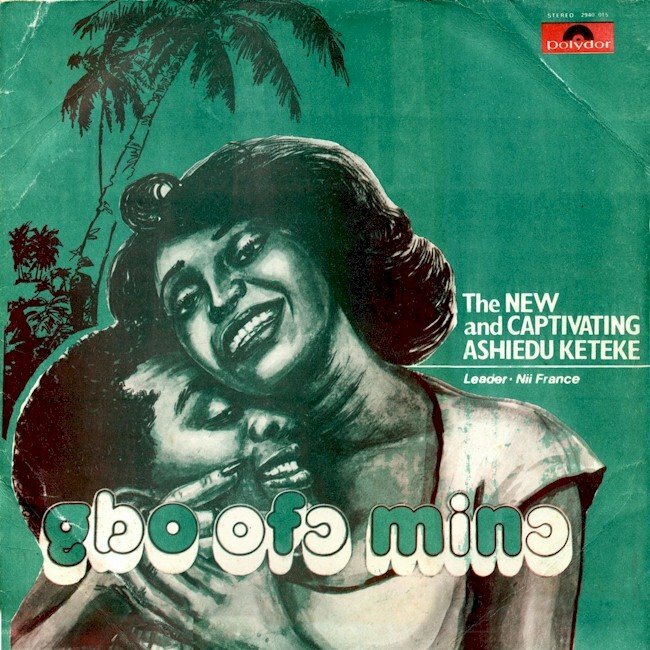 George Darko's "Akoo Te Brofo," released in 1983 with its funkified beat and heavy reliance on electronic instrumentation, is generally considered the first Burgher highlife hit. 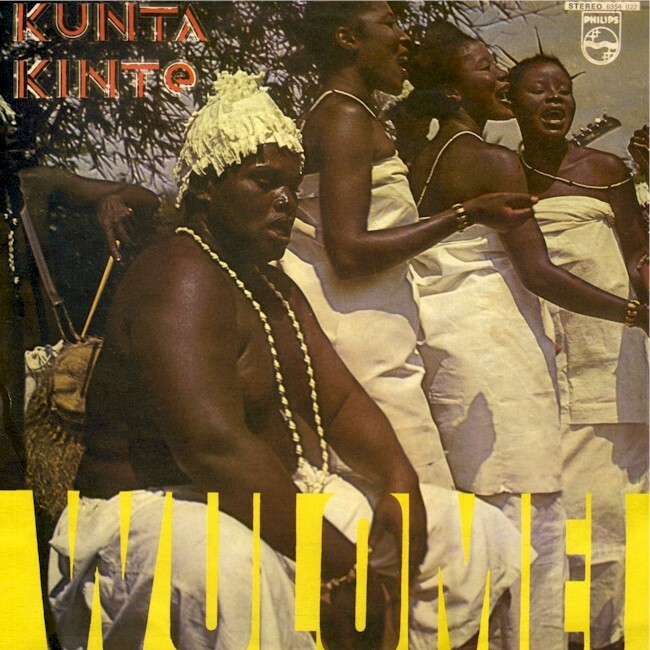 Musicians like Kantata, Rex Gyamfi and McGod were quick to follow in Darko's footsteps. 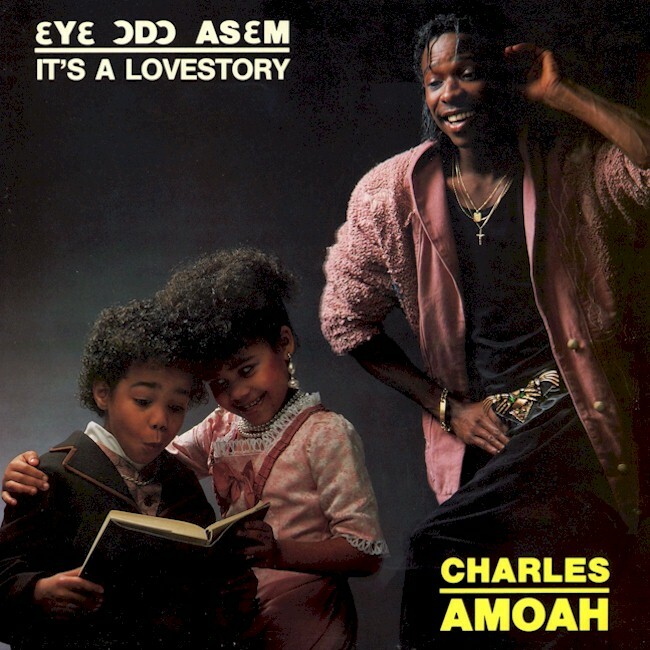 Charles Amoah's Eyε Odo Asεm (Cage Records 01-18957, 1987) is pretty much your archetypal Burgher highlife record, recorded in Dusseldorf and featuring mainly German musicians, German producers, even a German art director! Amoah himself started out playing straight-ahead highlife music in the '70s with the likes of the Happy Boys led by Kwabena Akwaboah and Alex Konadu's Band. He ended up in Germany in the late '70s where he bounced around various bands before releasing Sweet Vibration in 1984, the first of his many hit records. If you'd like to hear some more contemprary examples of Burgher highlife, go here. Many thanks to Akwaboa of Highlife Haven, who provided useful information. Remember back in the early '80s when King Sunny Adé hit the scene in America? Not only was he said to be the next Bob Marley, the record companies were falling all over themselves to find the next "Big Thing" out of Africa. 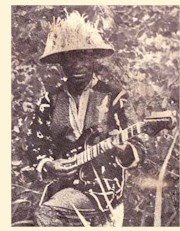 In short order Sonny Okosun and Tabu Ley Rochereau were launched on US tours, and there was a sprinkling of record releases by various artists. 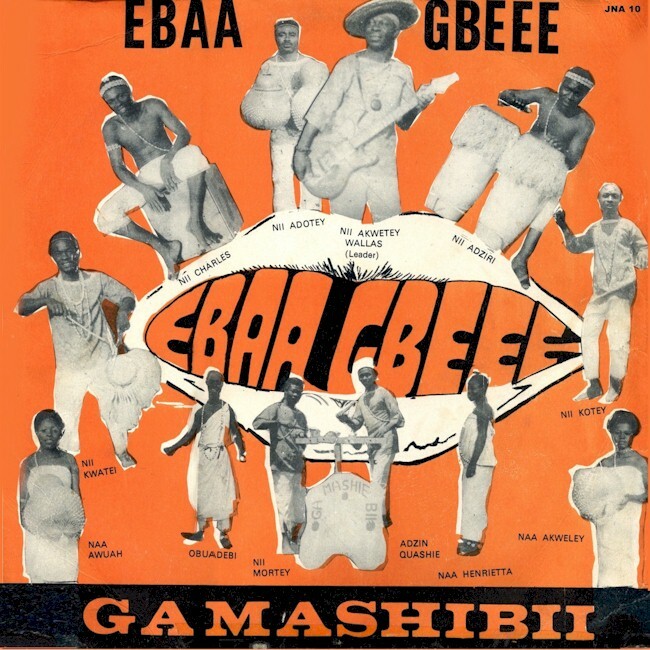 None of this had much impact - the "African Music Explosion" of the early '80s turned out to be a bit of a dud, although it paved the way for World Music™ a few years later. Whoopdy-doo! One group that had more of an impact than most during this time was Touré Kunda, a Paris-based combo founded by a group of brothers from the Casamance region of southern Senegal. Touré Kunda didn't get a lot of respect from the more hard-core African music fans. A friend of mine came back from one of their concerts in Madison sneering at their "African bubble-gum music." I've always thought Touré Kunda got a bum rap. Behind the slick production values their sound was always true to the music of their native region, which has never been as "angular" as that of Senegal's North. 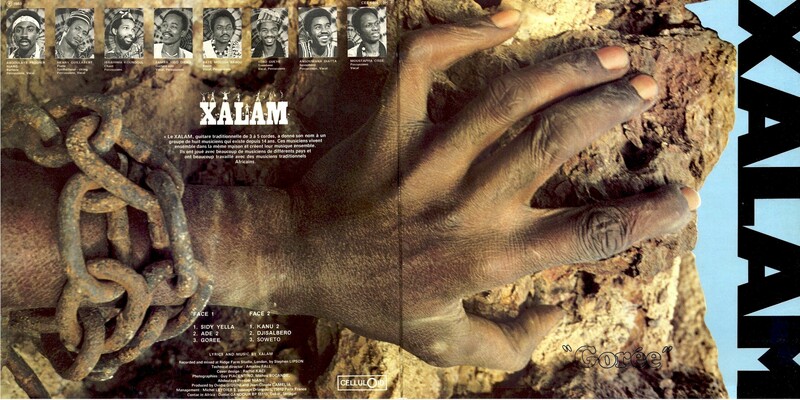 Popular around the same time, although not so much in the US, was the Paris-based "Afro-Jazz" group Xalam, which if I am not mistaken, also has its roots in the Casamance. The group was founded in 1969 by percussionist Abdoulaye Prosper Niang. 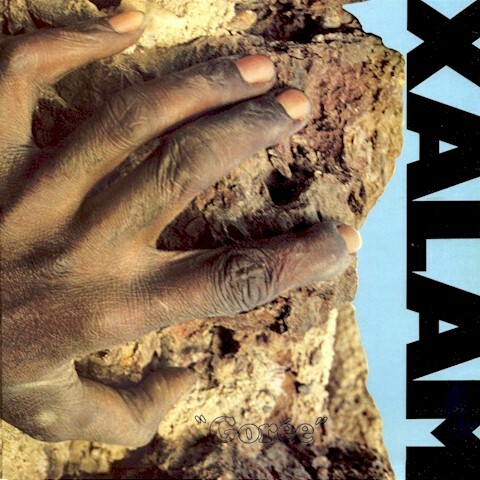 Xalam achieved a level of "mainstream" success that most African musicians can only dream of: recording with the Rolling Stones, opening for Crosby, Stills & Nash and Robert Plant, soundtrack gigs and innumerable world tours over the years. After a few rough years following the death of Niang in 1988 and the replacement of most of the original members, Xalam is this year celebrating its fortieth anniversary! I've always loved Xalam's LP Gorée, released in 1983 by the French label Celluloid (CEL 6656). 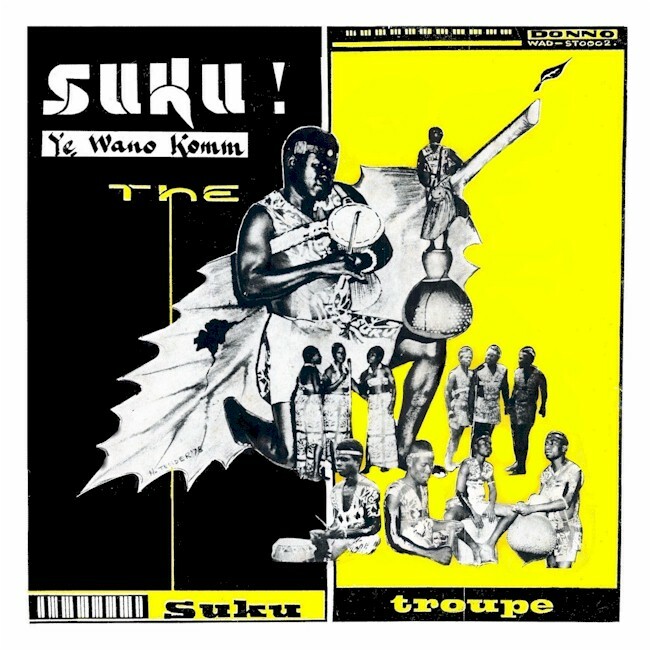 The album updates Senegalese folkloric themes to great effect, highlighted by spot-on percussion and the brilliant trombone work of Yoro Gueye. If you like this one, be sure to check out some of Xalam's other recordings, some of which are newly available after many years out of print. Many thanks to my daughter Aku for translating these liner notes. Click on the pictures at the top of the post and below to reveal the album sleeve in full. 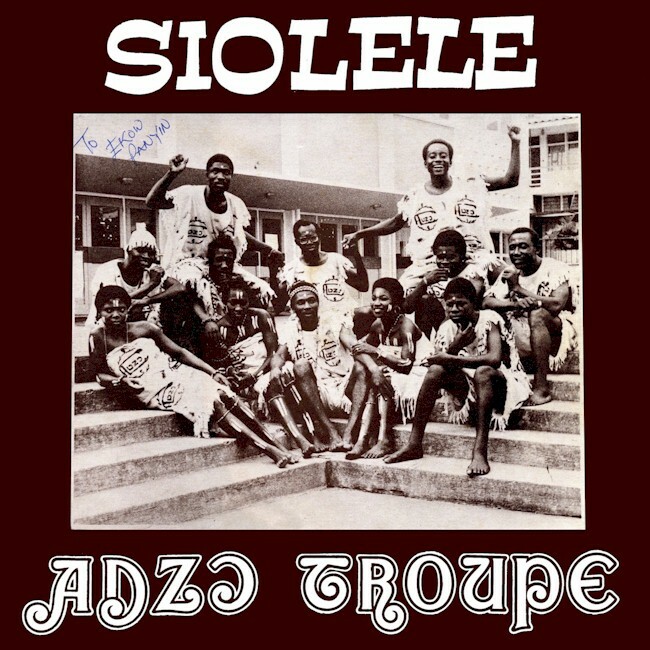 Download Gorée as a zipped file here, and thanks to reader/listener Soulsalaam for making the Xalam LP "Ade" Live at Festival Horizonte Berlin available here.